The Negrel Family is one of the oldest family of winemakers in Provence. They have been running the Mas de Cadenet Estate since 1813. This prestigious Estate belongs to the Côtes de Provence Sainte Victoire Designated Area. In the spring of 2011, Maud & Matthieu Negrel created a new entity: “Famille Negrel”. 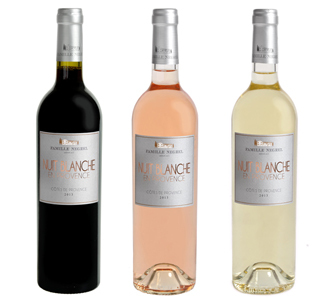 Using the best terroirs of Provence they vinify, blend and mature their wines according to the “Negrel style”. They wish to express the « House style », the personal taste of the family which made the reputation of the Estate. 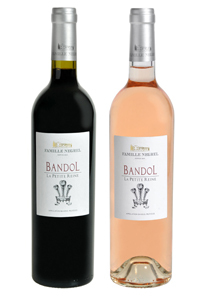 But above all, they want their wine to reflect the variety and the nuances of the terroirs of Provence.